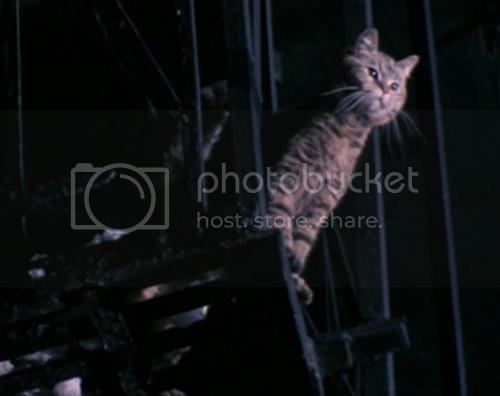 Dr Blood's Video Vault: Fire Escape Cat is watching you! Fire Escape Cat is watching you! Fire Escape Cat is watching you eat dead homeless people in the street! 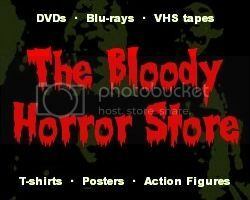 Come and see the new "Horror Cats"!